Aircraft impacted terrain in a residential neighborhood near Baker, Louisiana, shortly after departure. The airline transport pilot received fatal injuries and the airplane was destroyed. 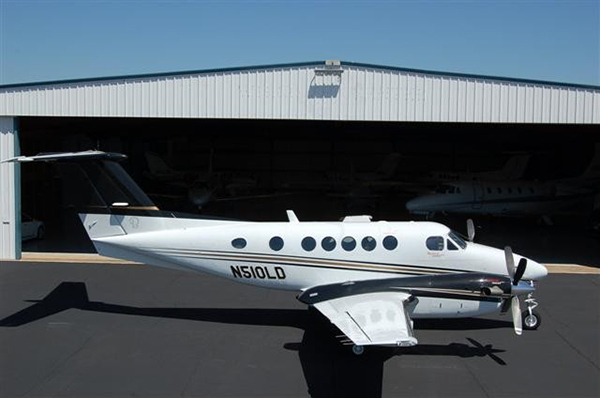 The airplane was registered to Cloudscape, Inc. Wilmington, Delaware, and operated by a private individual. Visual meteorological conditions prevailed and a flight plan was not filed for the 14 Code of Federal Regulations Part 91 personal cross-country flight. The flight originated from Baton Rouge Metropolitan Airport, Ryan Field (KBTR), Baton Rouge, Louisiana, en route to (Pike County) John E Lewis Field Airport (KMCB), McComb, Mississippi. Several witnesses reported that the airplane was heading north and was low, the airplane then dropped and impacted the roof a house before erupting into flames. According to preliminary air traffic control communications and radar data, the airplane departed KBTR runway 31. Just after takeoff, the controller assigned the pilot a heading and altitude to MCB. A review of the radar track revealed that the airplane turned northeast, on course, and reached an altitude of 1,200 feet. The radar track data then showed the airplane in a slow descent and slowing down; the airplane then disappeared from radar, prior to the accident site. The last radio transmission from the pilot was that he was going to crash. The accident site was about 3.5 miles northeast of KBTR, located among homes. The first impact point was the roof of one home. 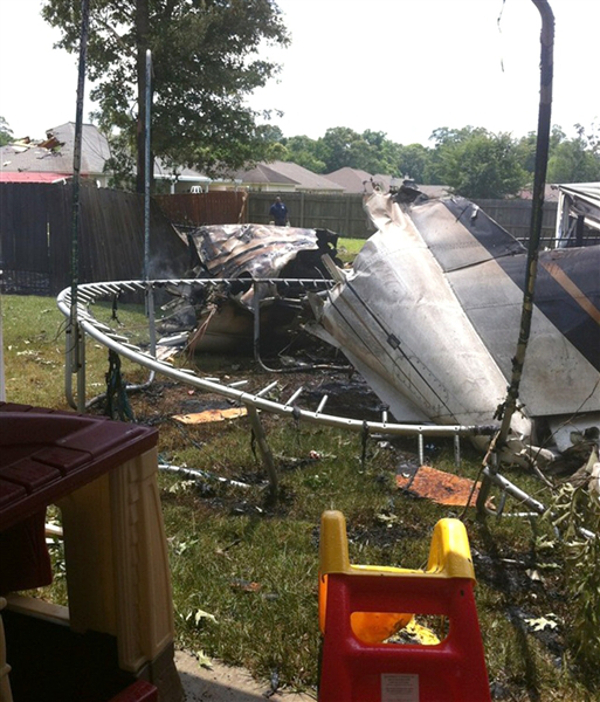 The airplane then impacted a tree and shed located in the backyard of neighboring homes. The airplane came to rest in an upright position, in the corner of two houses. A postcrash fire consumed most of the airplane; fire, smoke/water also damaged the two homes.